It's that time of year again. The holidays are upon us and for those of you lucky enough to live in Amman, Jordan it means that it is time for From The Earth's Annual Christmas Party Sale Event. At this event there will be specials on handmade, fair trade gift items from the Middle East, Christmas music, holiday foods, warm drinks, surprise gifts, and hopefully a lot of merry making. 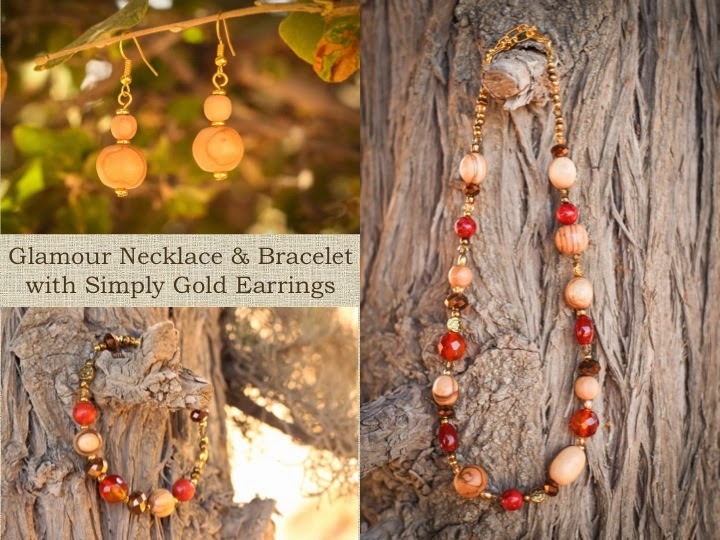 ... and our 2013 Fall/Winter Jewelry Collection, "Modern Vintage", as well as other handmade product. Merry Christmas to you and yours! We look forward to seeing you soon.